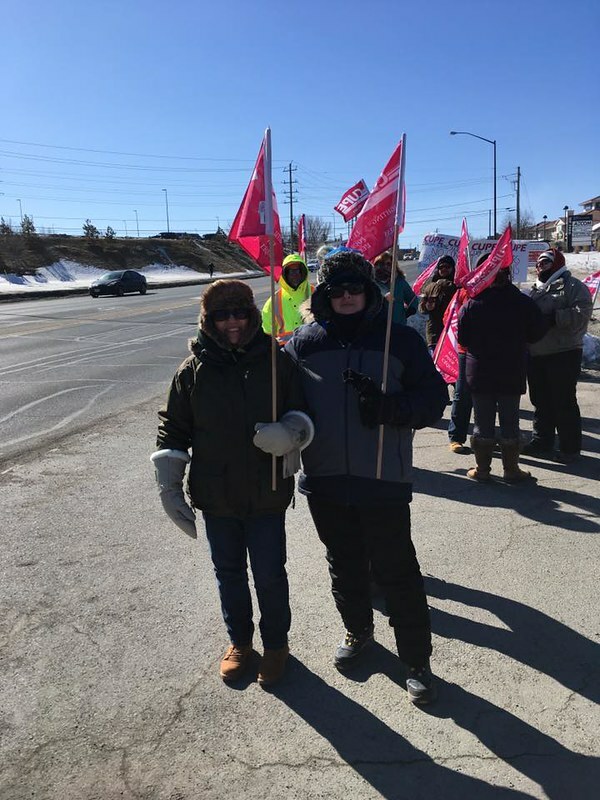 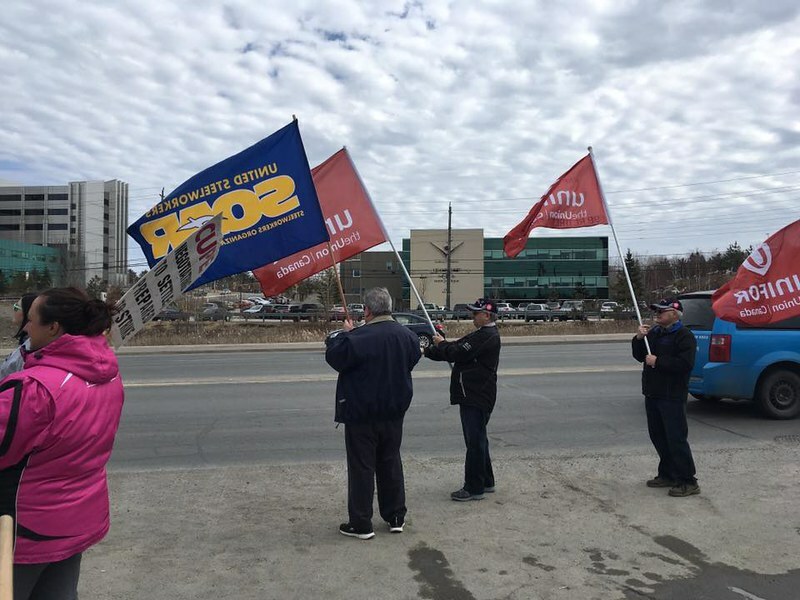 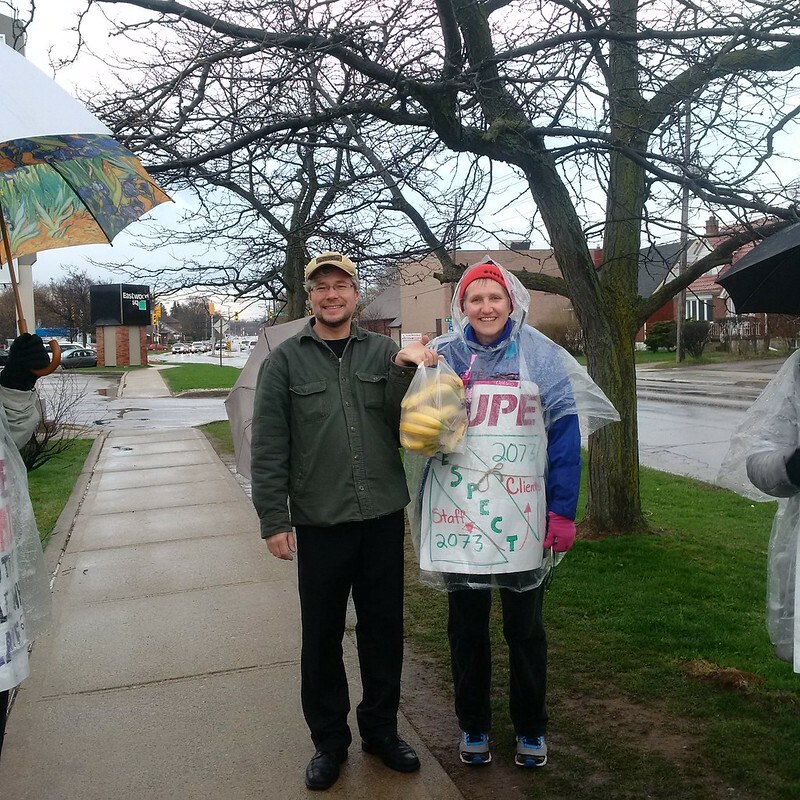 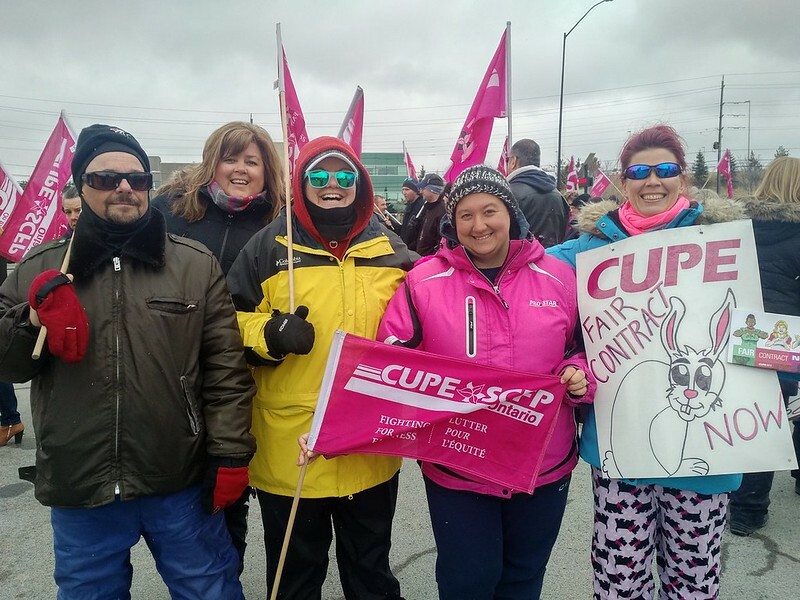 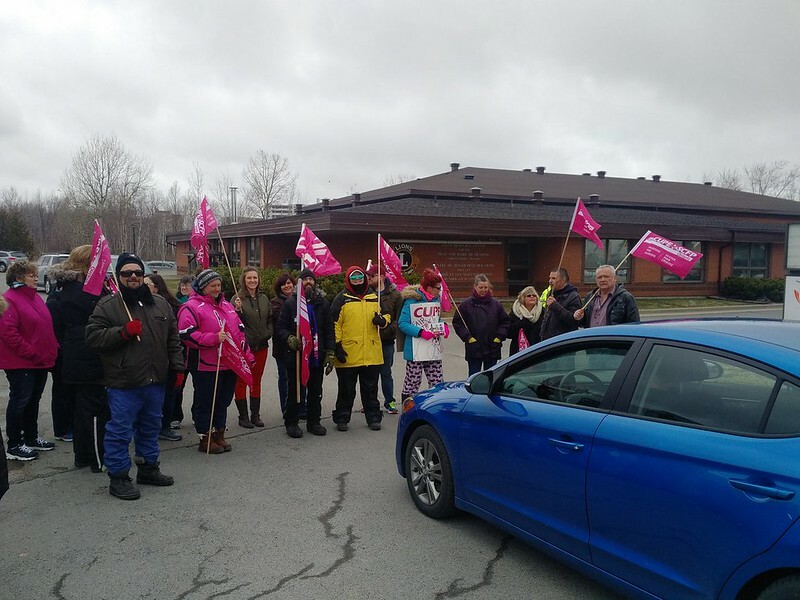 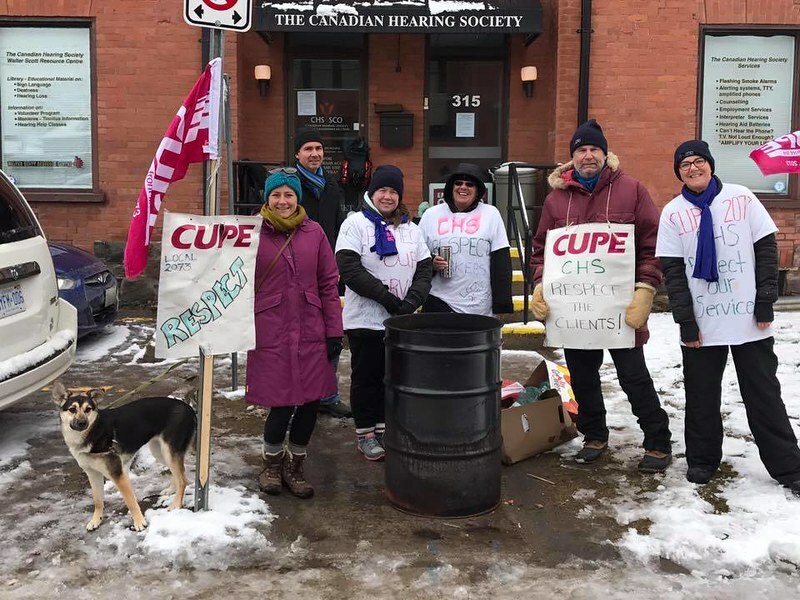 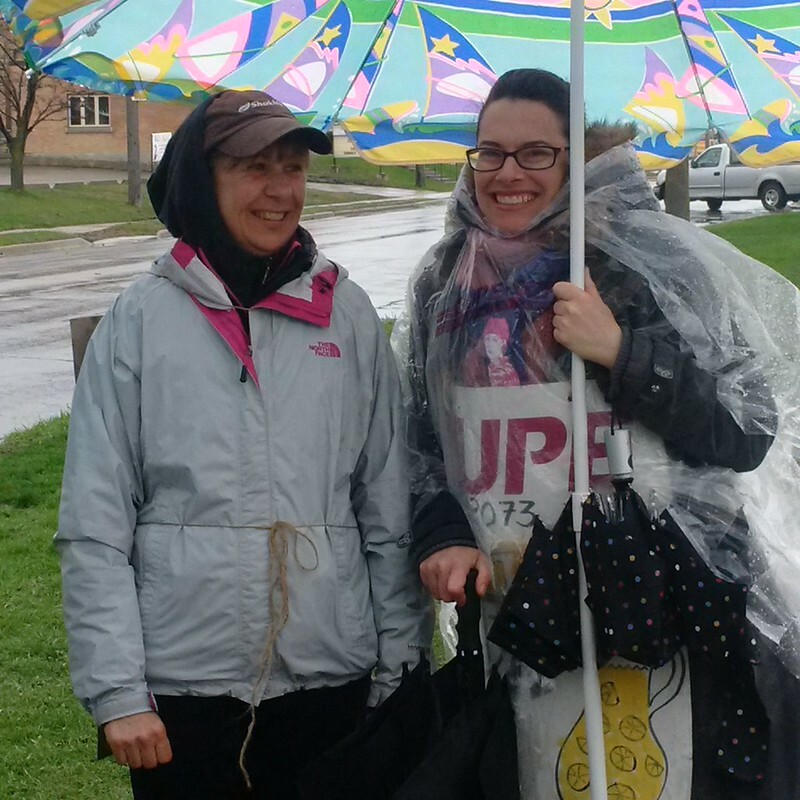 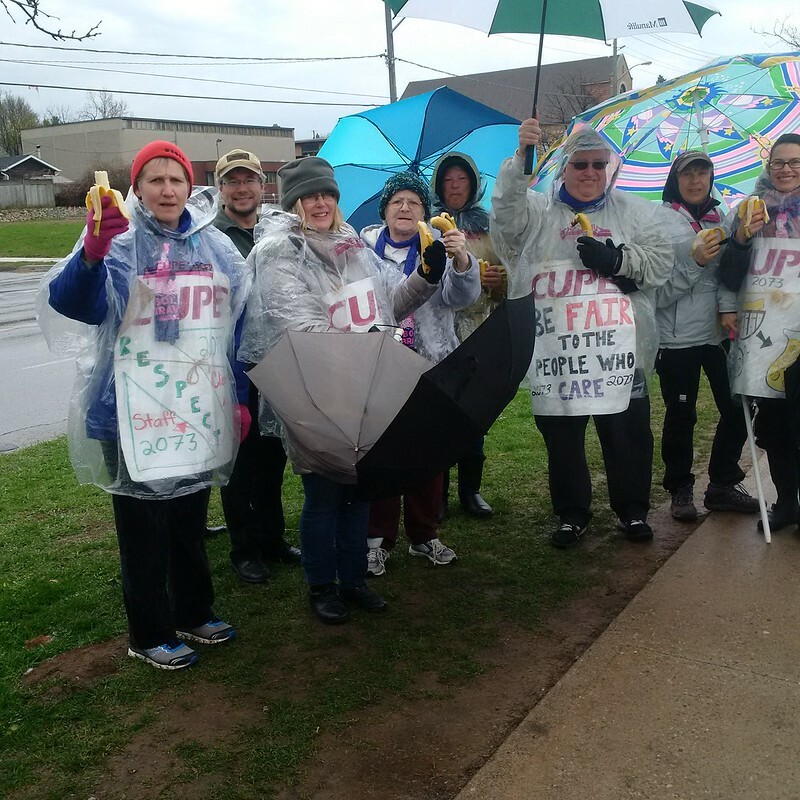 On the day marking two weeks on the picket line, 227 workers at the Canadian Hearing Society (CHS) are asking, “Why won’t our employer come to the table and bargain a settlement?” The two sides have not met since the strike commenced on March 6th. 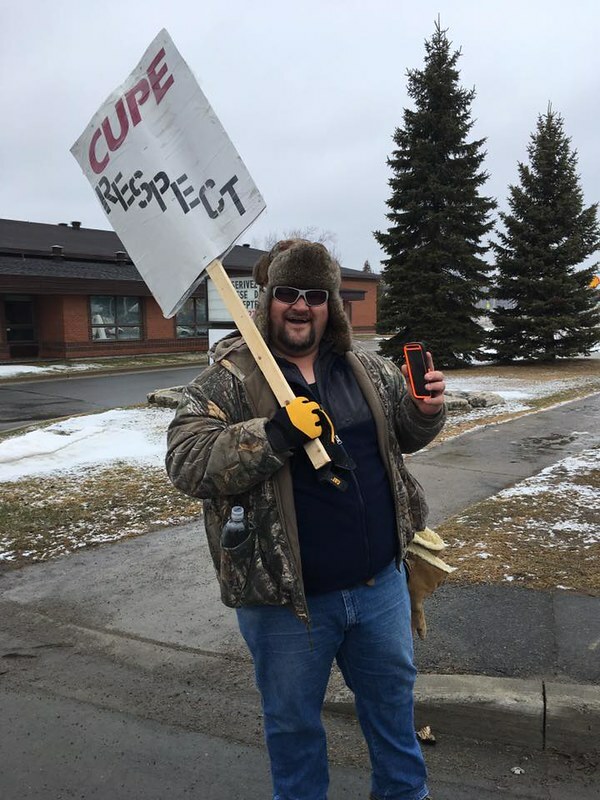 On Thursday, March 16th, CUPE 2073 President Stacey Connor and CUPE National Representative Barbara Wilker-Frey sent the employer a letter (text included below), offering seven consecutive bargaining dates. 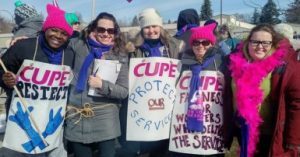 The union has received no take-up on the dates offered. 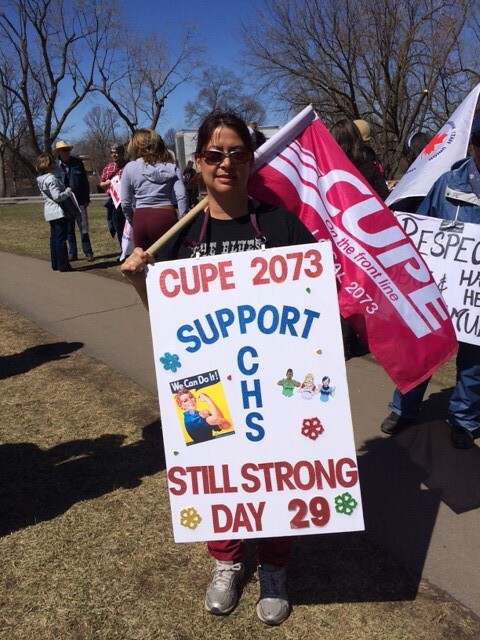 CUPE Local 2073 represents 227 counsellors, literacy instructors, audiologists, speech language pathologists, interpreters/interpreter trainers, clerical support, program coordinators, program assistants, information technology specialists, and other staff at 24 Canadian Hearing Society offices across Ontario. 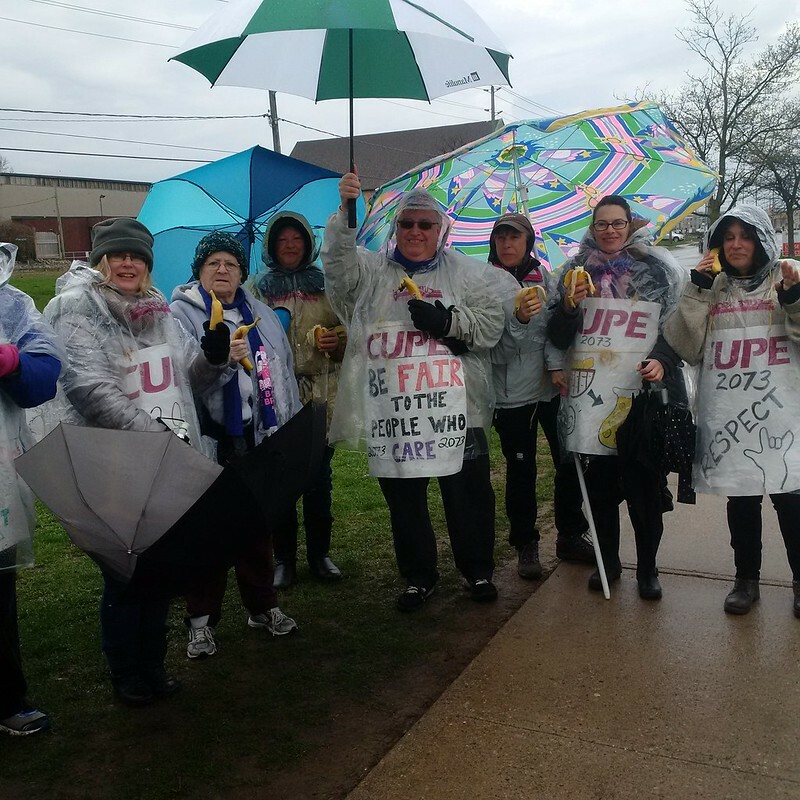 As we near the end of our second week on strike, we want to reiterate that we remain available to negotiate with you. 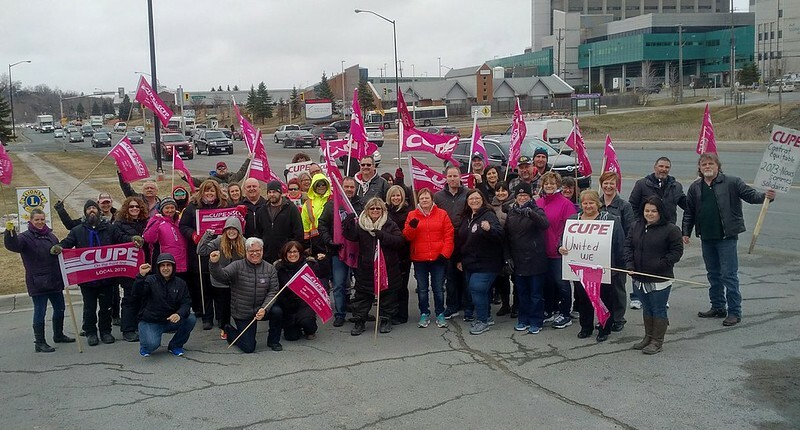 We want to stress that this strike will be ended by a negotiated settlement – we trust all parties realize that. 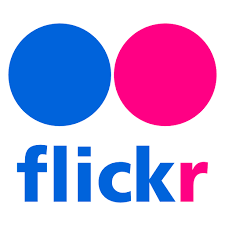 We hope you are as interested as we are in achieving that soon. 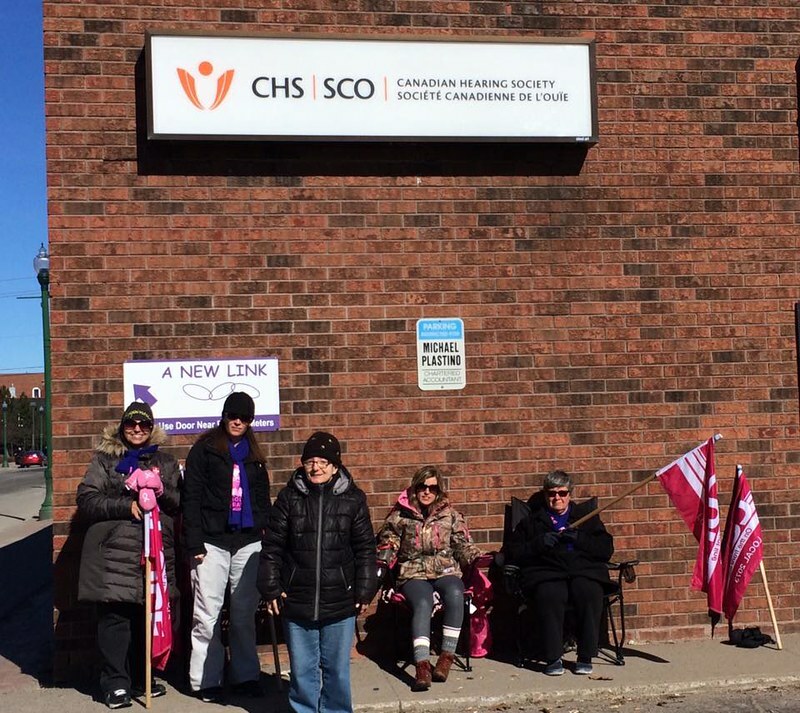 We are available through the weekend of the 18th and the 19th of March. 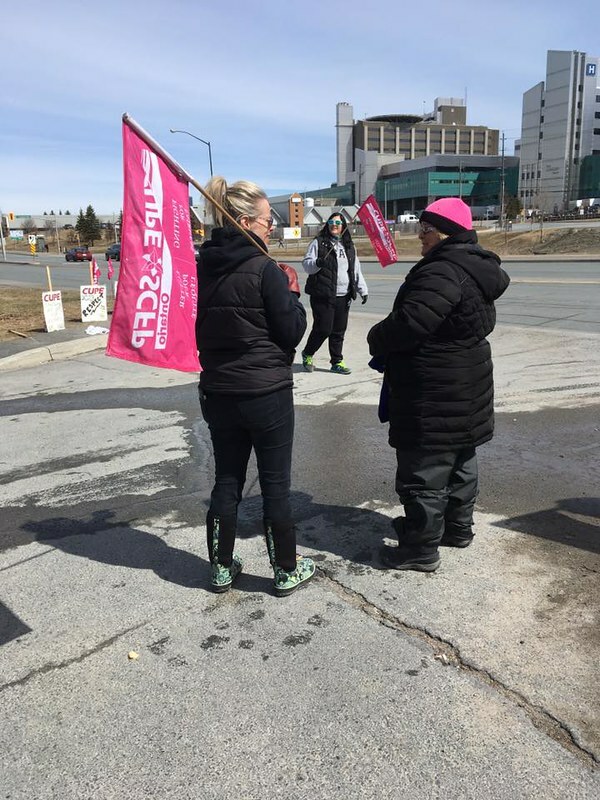 As you know, we require a bit of advance notice in order to get ASL interpreters to the table with us. 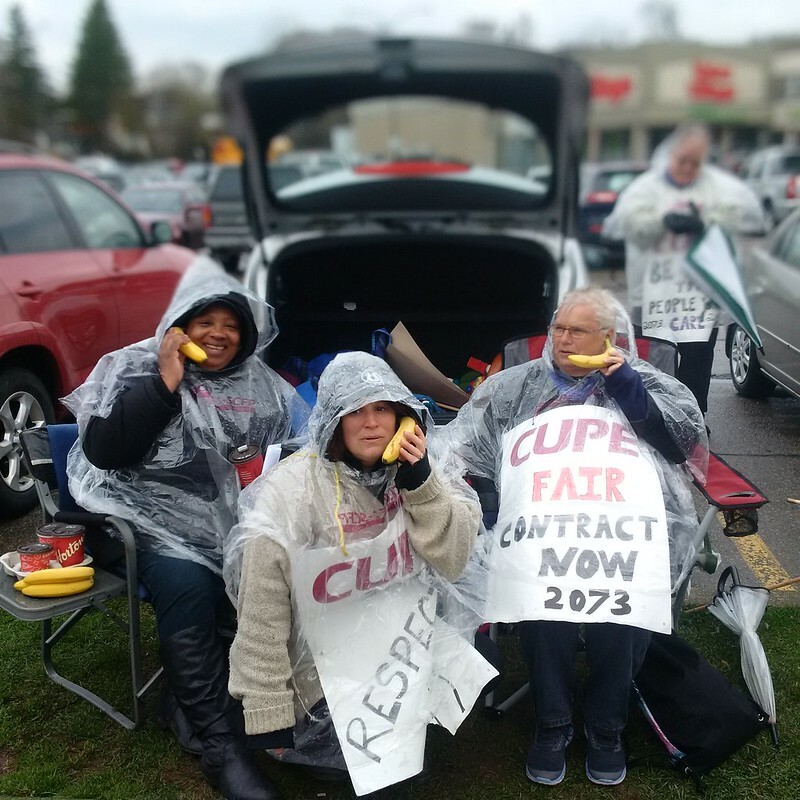 In the interest of finding the most expeditious settlement possible, and returning vital services to normal working order, we hope you will find you way back to the table with us on one of these dates.